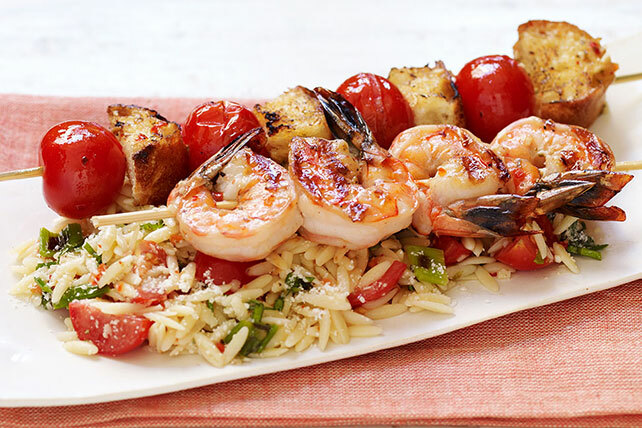 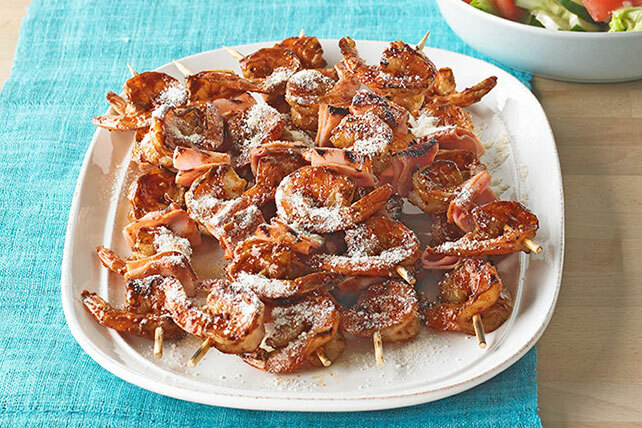 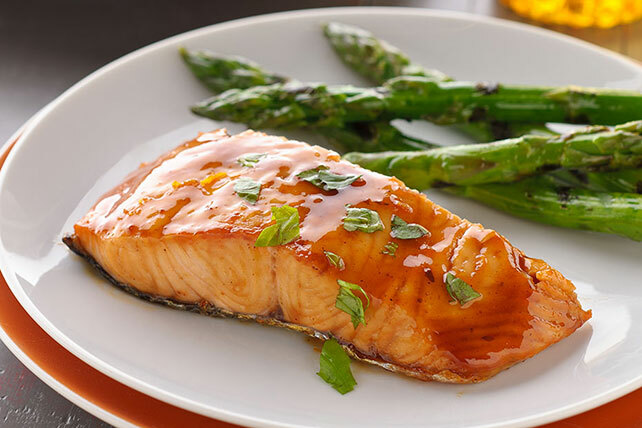 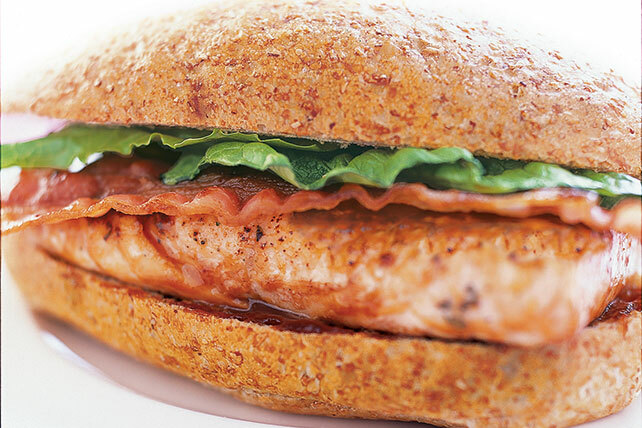 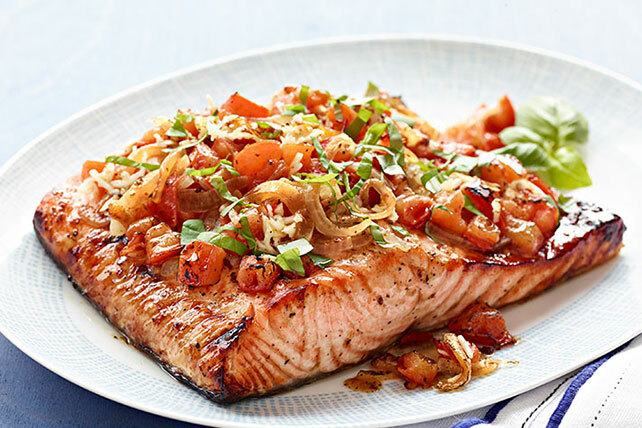 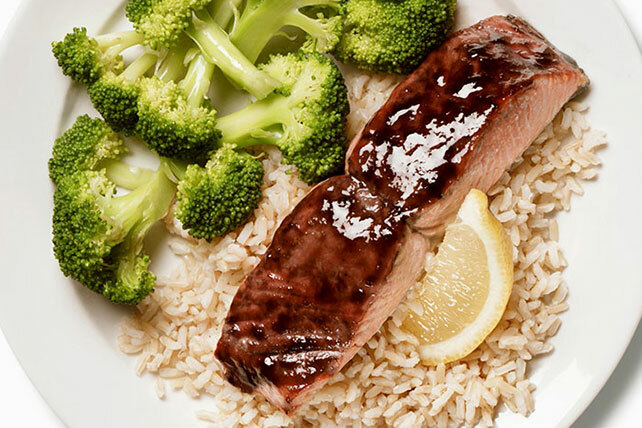 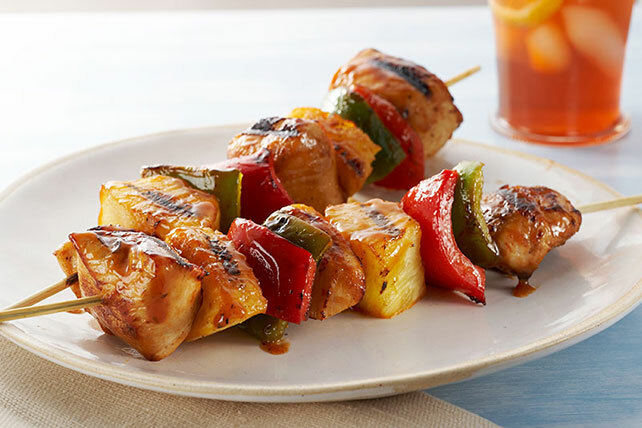 Whether you’re making grilled shrimp as part of a quick weeknight dinner or looking for cheeseburgers, grilled salmon and more for your 4th of July menu, these BBQ recipes are a great place to start! 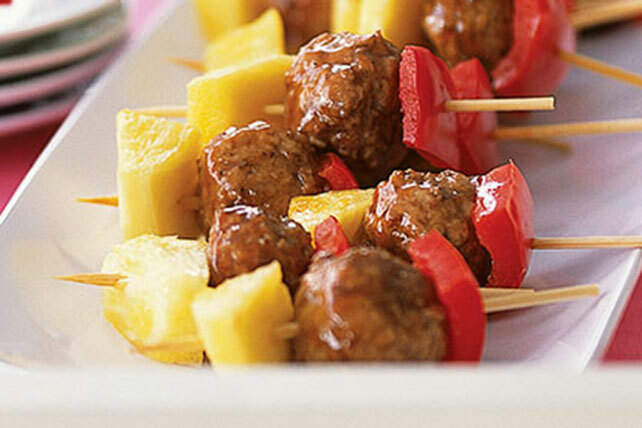 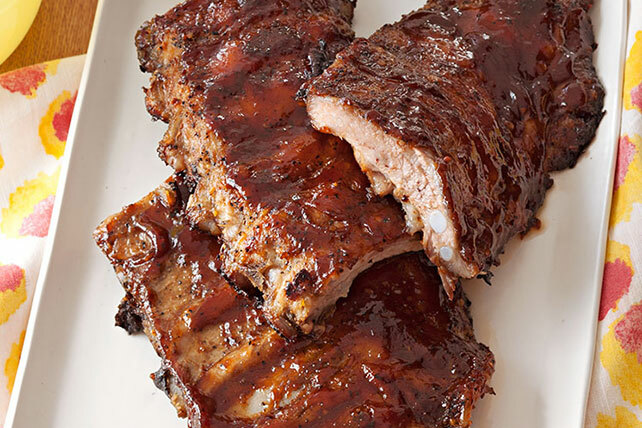 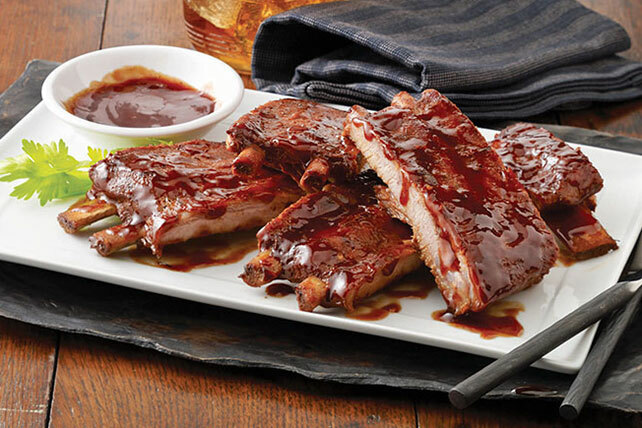 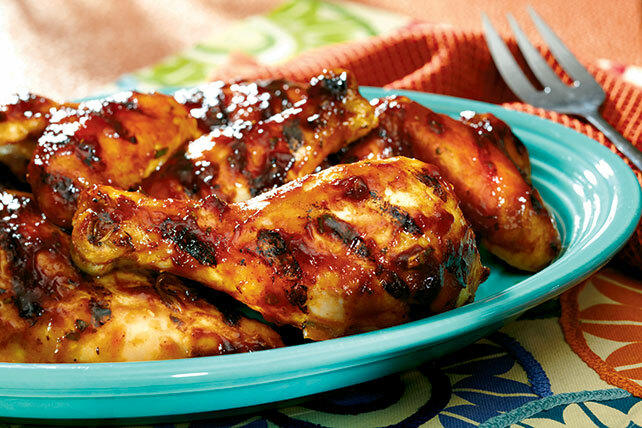 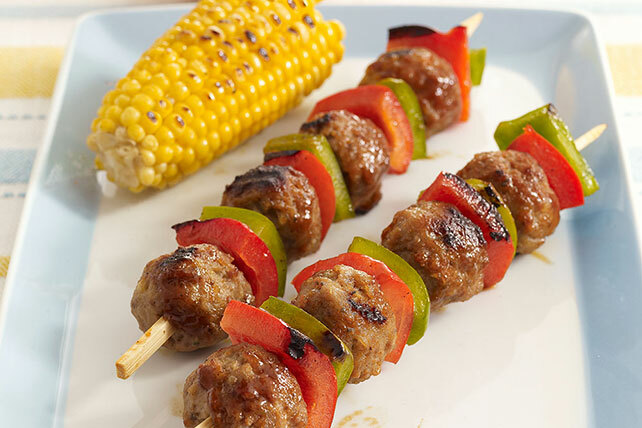 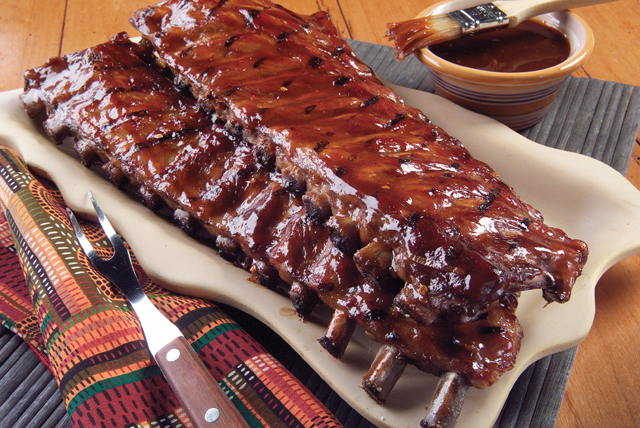 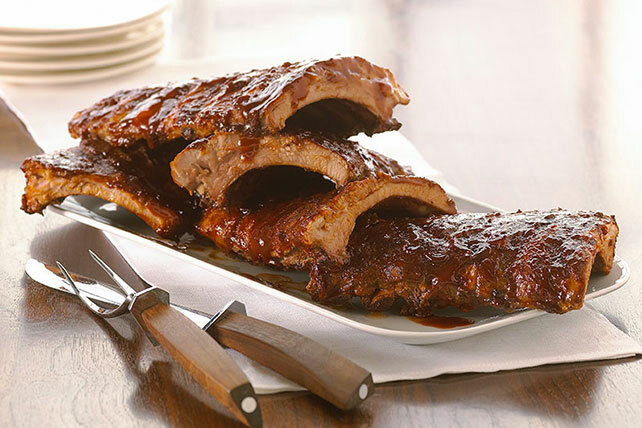 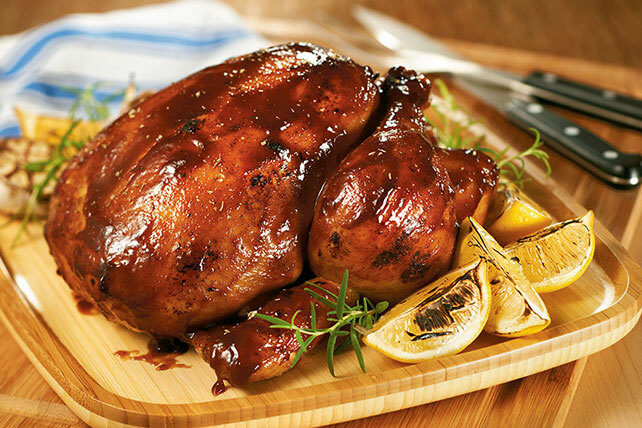 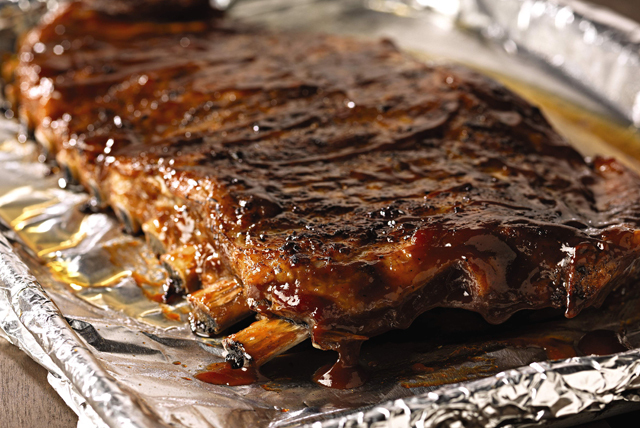 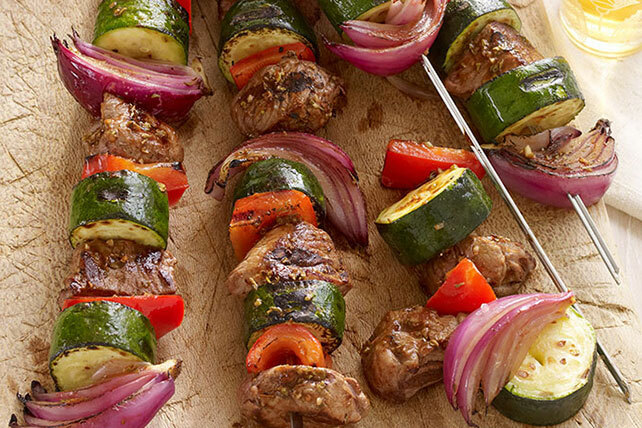 We've got entire collections of BBQ recipes to check out—including BBQ ribs, steak and more—as well as tasty kabobs, grilled pizza, corn on the cob and more BBQ recipes. 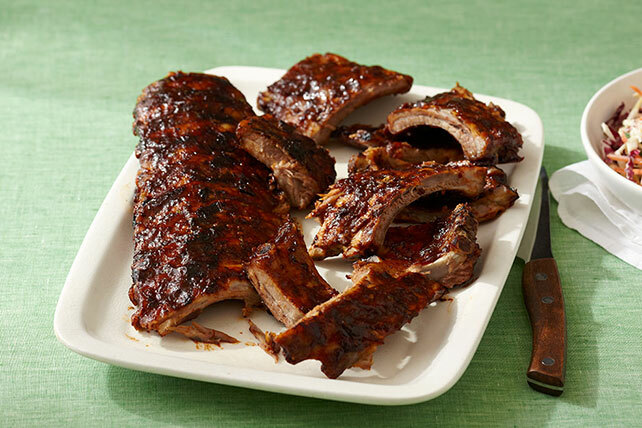 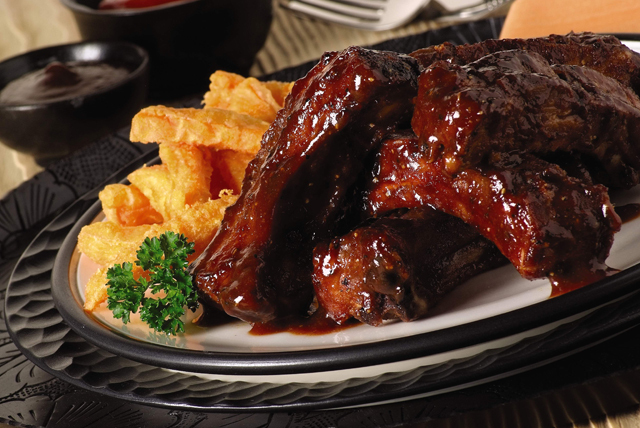 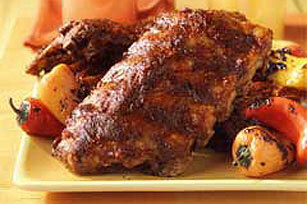 For visual inspiration, be sure to check out our BBQ videos!